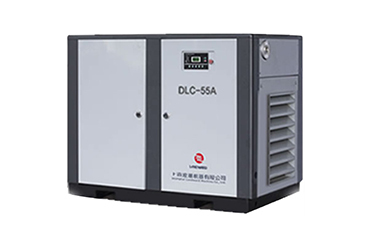 For the relevant staff, when using the high-pressure nitrogen supercharger, they need to know something about the relevant matters needing attention, because the high-tech high-pressure nitrogen supercharger is relatively strong in function. When operating, once the relevant operation process is not followed, then the high-pressure nitrogen. 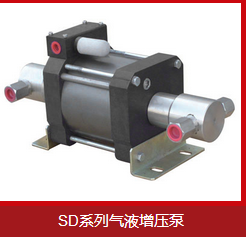 The supercharger will stop automatically, which directly affects the efficiency of the factory. 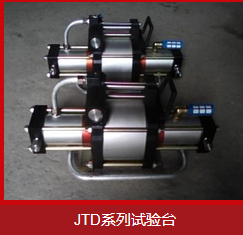 Therefore, in order to improve the safety of high-pressure nitrogen turbocharger and facilitate the use of staff, it is essential to grasp the relevant matters needing attention. 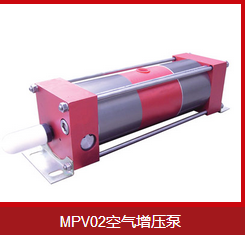 Nitrogen entering the pneumatic booster pump must be a clean, highly pure gas passing through the filter. Nitrogen should be filtered through filters of 150 meshes or more before entering the nitrogen supercharger. The filters should be washed and sewed regularly to avoid blocking or damaging the booster pump. Nitrogen boosting pressure should not exceed 3 Mpa to avoid damaging the booster pump. The air entering the gas driving cylinder of the nitrogen supercharging system must be pure, filtered, pressure-stable gas, whose pressure can be adjusted by a pressure regulating valve. When adjusting the pressure, it should be done slowly for the first time. 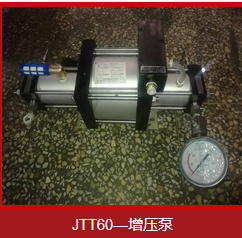 We should pay attention to the pressure gauge of the high-pressure nitrogen booster pump system to show the pressure, not to overpressure. Nitrogen booster pumps should be inspected and repaired regularly, and the working pressure of pneumatic nitrogen booster pumps should be noticed at any time in use, and the loosening of high-pressure connections should be checked at any time to avoid accidents.